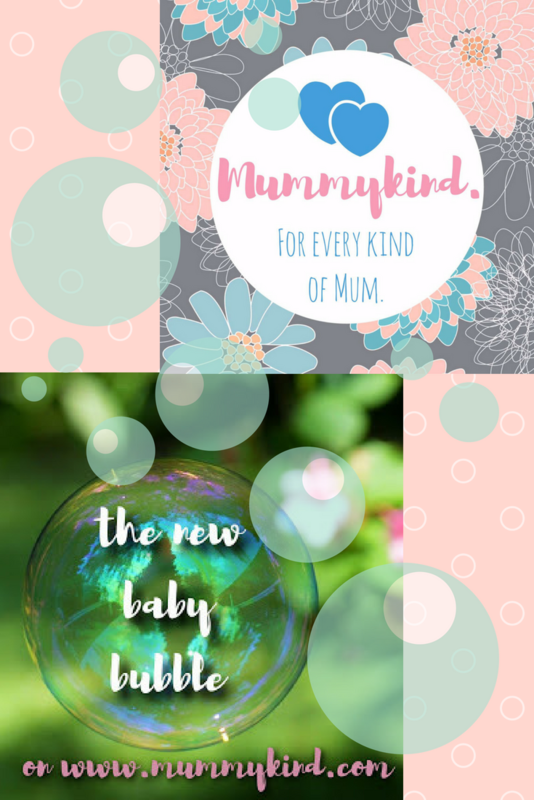 The ‘New Baby Bubble’ is amazing… You feel like you’ve been blessed with such a supportive family, a content baby and the perfect daddy to your bundle of joy. I remember coming home from the hospital and seeing my family’s faces light up when they finally got to meet their granddaughter and niece. I remember thinking that nothing could ever ruin this perfect little moment. Then my daughter did, and I’m not lying to you, she did the biggest poo I’ve ever experienced. But it was okay, because Daddy was there. Grabbing a nappy, a new change of clothes and telling me to sit down and take it easy. It was fantastic. I lived at my parent’s house at the time, so even they would take over and help with ‘Wiggles’. Life in this bubble was perfect and I never wanted to leave it. I would spend hours just staring at my perfect, content, sleeping daughter just thinking about how this wasn’t bad at all. What were other parents going on about? But that changed so bloody quickly! Because I’d had a C-section, everyone was very wary of me doing anything. If I got up for anything, I would have everyone screaming at me to sit down and that they’ll get it. Now, for those of you who have never had a child… this gets very annoying very quickly. I was allowed to do two things without getting into trouble. Breastfeed and pee. Which is basically all my daughter would let me do anyway! Towards the end of week two, the ‘bubble’ was starting to go. The excitement of a new baby had worn off for my family and friends, Daddy was due to go back to work in a couple of days and I had only just realised that I had no idea what the hell I was doing. And then it happened. The ‘bubble’ burst and left me with a very different situation. Daddy was back at work, I was allowed to do things again and everything was down to me. As new mothers, this is where the stress kicks in. We find ourselves frantically searching through MumsNet at 1am to check every little thing. But why are we so afraid of leaving the ‘bubble’ and entering the real world of motherhood? Midwives and health visitors tell you everything you need to know about being pregnant, how to breastfeed etc. You’ve probably researched what to expect when you’re expecting, watched multiple episodes of One Born Every Minute. Heck, you probably had an app that told you which vegetable your baby was the same size as each week (thankyou BabyCentre). But what you didn’t find out was what happens next. After the excitement has died down, when your midwife signs you off and you’re expected to just know what to do. And the truth is, nobody knows what they’re doing. They are simply winging it. No two babies are the same, so although other mums may have ‘advice’ on how to calm your baby or how to get them to latch properly, at the end of the day it’s all about doing what works for you. Creating your own routine so that you can create a new ‘bubble’ for you and your little family to live happily every after in… until the next obstacle at least. Next Post Group B Strep – Aware.